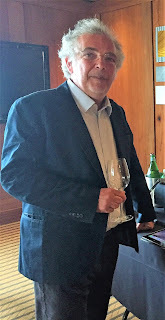 A few weeks ago I was invited to a tasting of the Dalla Terra portfolio where 9 families of Italian wine producers were visiting Boston. I love opportunities like these, especially when they all Italian. It was the perfect opportunity to take the day off of work and meet these folks. I made it through 7 of the 9 so I have plenty of stories and wines to share with you in upcoming weeks. Life is a little crazy right now with getting our house ready for sale while trying to find one never mind balancing two little ones under 2, but that's why we have wine right?! 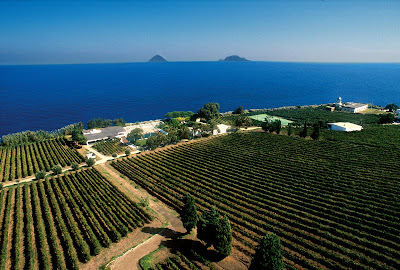 The malvasia wines I'm sharing come from the Tenuta Capofaro estate. 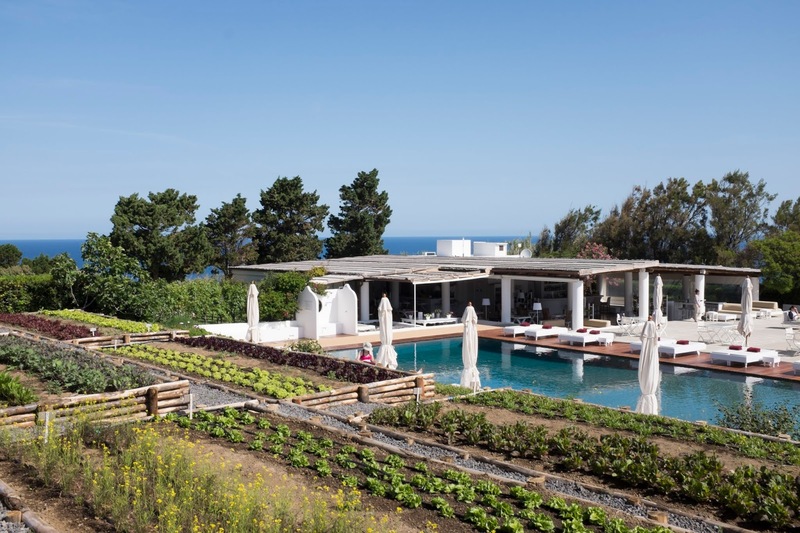 This particular estate is located on the Aeolian island Salina, a UNESCO World Heritage site, off the northeastern coast of Sicily. 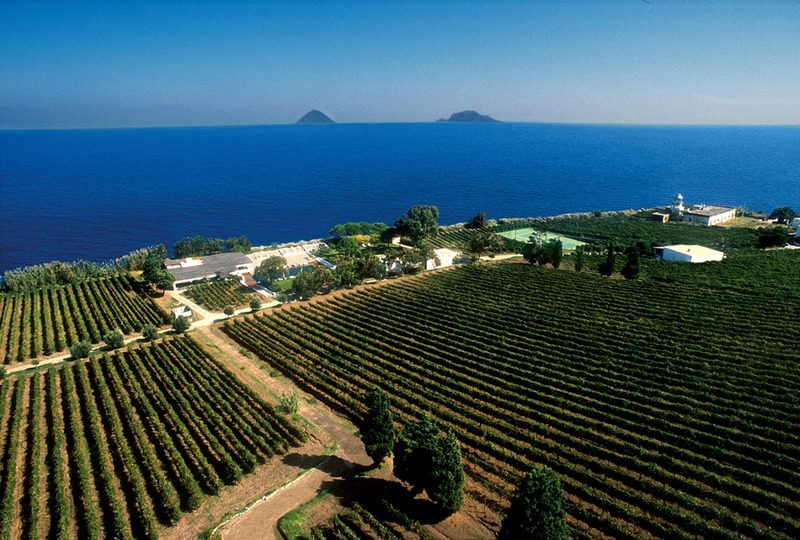 At the estate they only grow malvasia, known there as malvasia della lipari, on their vineyards that consist of 6 hectares situated on ancient lava rock. 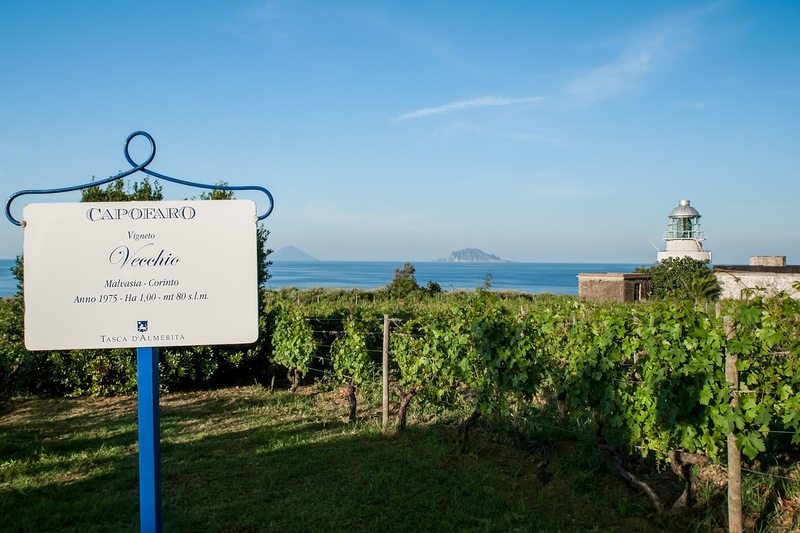 This area is known for malvasia typically produced as a sweet wine. 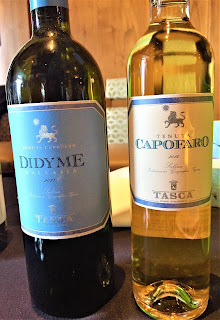 Tenuta Capofaro wanted to present it also in a different light and show it as a dry style wine with freshness and elegance, hence their Didyme wine I tasted below. 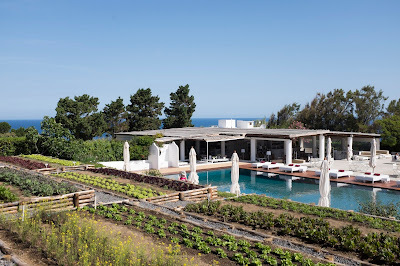 Giuseppe was showing me pictures of the resort that guests can stay at on their estate. Looked like heaven to me! They purchased this estate back in 2002 and at the time majority of the hectares were already planted with malvasia, but they restructured some of the vineyard and kept the best quality vines. 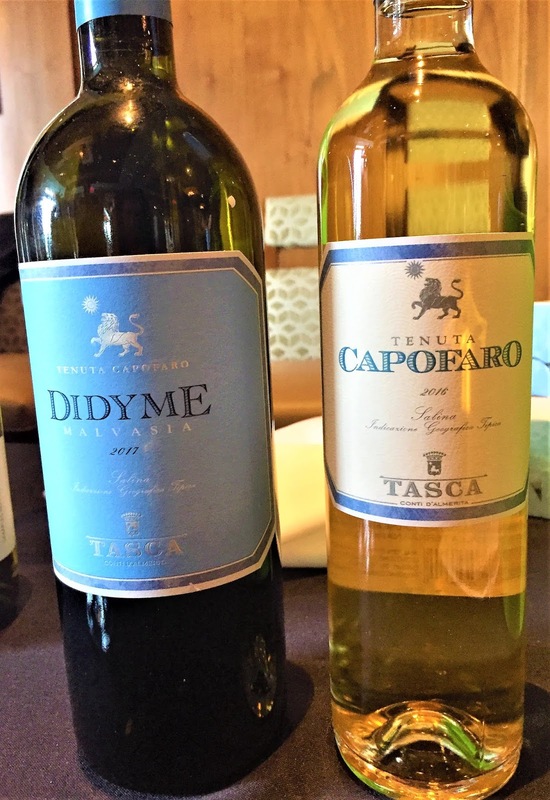 The 2 wines I tasted were the 2016 Tenuta Capofaro Malvasia Passito called "CapoFaro" and the 2017 Tenuta Capofaro Malvasia Didyme. I hope you have an opportunity to taste these wines and to experience malvasia in its different styles. Happy Memorial weekend to everyone! *Pictures and information sourced from Jarvis Communications and Tasca d'Almerita.